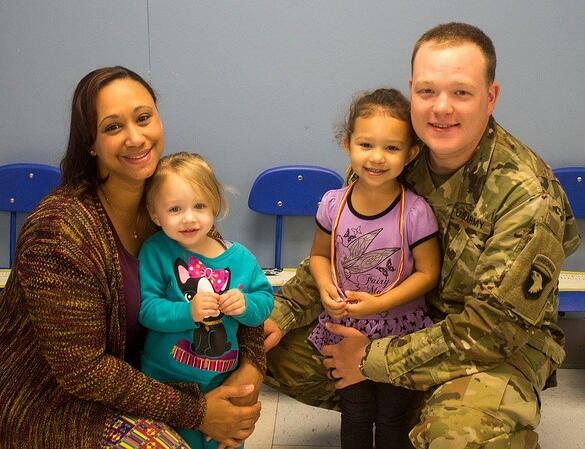 For more than 150 years the Armed Services YMCA has existed to Strengthening Our Military Family. These young heroes don’t get paid much, and many struggle to provide the basics for themselves or their families. 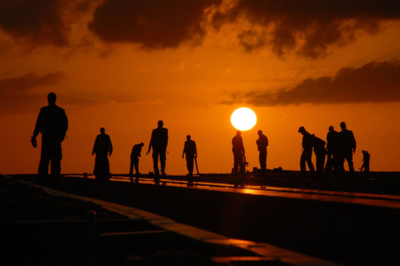 They are voluntarily serving and sacrificing daily so we can enjoy our freedoms and way of life. With shrinking defense budgets, troop and family programs are being cut at every military installation. Recognized as a top-rated charity by Charity Watch, Charity Navigator and Independent Charities of America. 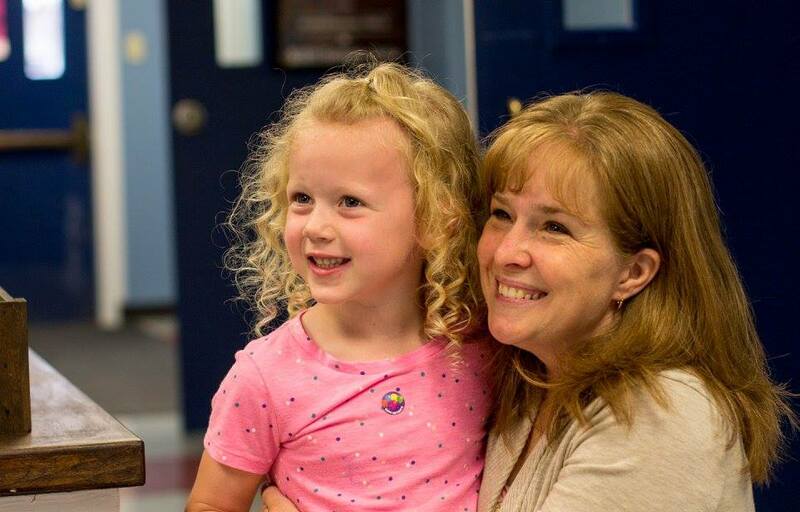 The Armed Services YMCA depends on more than 10,000 volunteers providing over 112,000 hours each year to help implement programming and support at our 34 branch and affiliate locations. 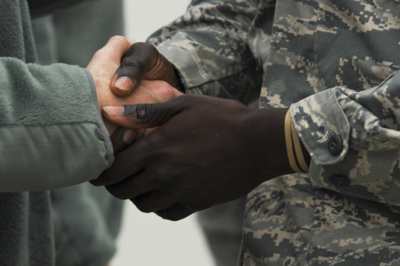 Join our volunteers and with your help, we can help make military life easier. The ASYMCA depends on more than 10,000 volunteers providing over 112,000 hours each year to help implement programming and support. 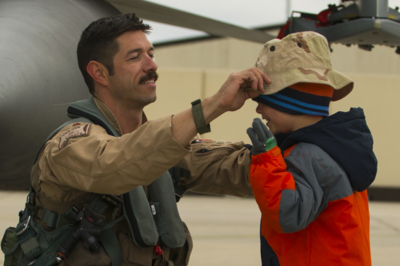 With your help, we can help make military life easier. 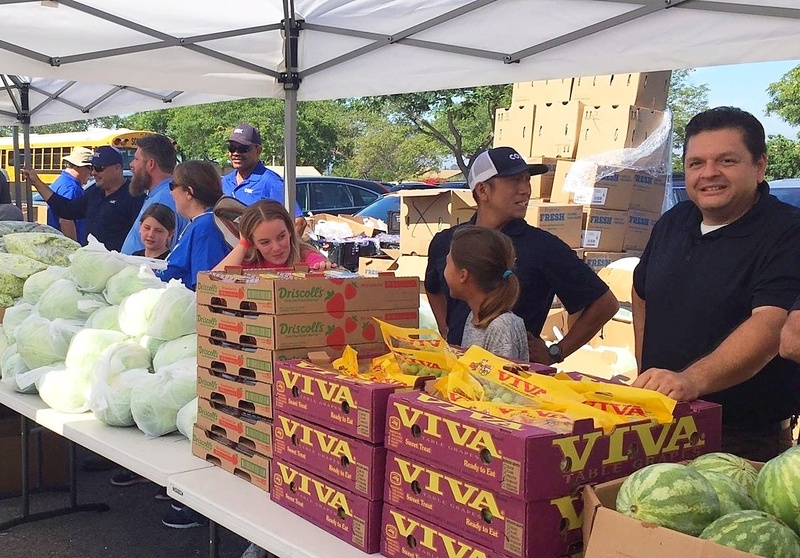 Volunteer opportunities and needs vary by community. Please contact your local ASYMCA branch to ask about how you can get involved. 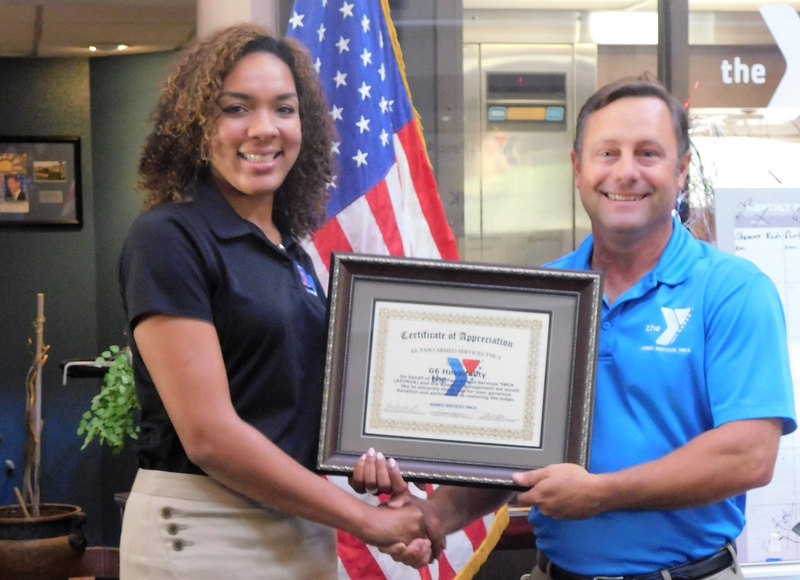 The Armed Services YMCA is a top-rated charity designed to make military life easier for our junior enlisted troops and their families. We provide low and no-cost programming at 59 of the largest military installations in the country. Job postings will be listed as they become available.